Ram’s Den in the Memorial Union is facing more possible changes that would allow for later food options for students. Steven Mello, director of dining services, is working on a proposal to bring a new, outside deli-like shop into Rams Den. This past semester has seen many changes already, from more seating to later hours which allow students to use the space for studying. By the fall, Mello hopes to have a new deli-like shop that would be able to stay open later like Dunkin Donuts. “I want to create more opportunities for students to use the Memorial Union that way,” he said. This idea, however, is still in its proposal stage and there is a lot that goes into it. Mello explained the process stating they first have to put a proposal together that defines the characteristics of the service they are looking for. From there, the proposal goes out for companies to put their bid in. Those bids are then evaluated by a team and a decision is made. This is the same process that was followed when they were looking for a coffee and donut shop, which was ultimately won by Dunkin Donuts. A big reason that they want to bring in something different to Rams Den is because business in Rams Den is slow normally after 5 o’clock. “The idea was to bring another branded service in there to stay open too,” Mello said, stating that the service would be able to stay open later which would allow for more revenue for both Rams Den and the service itself. 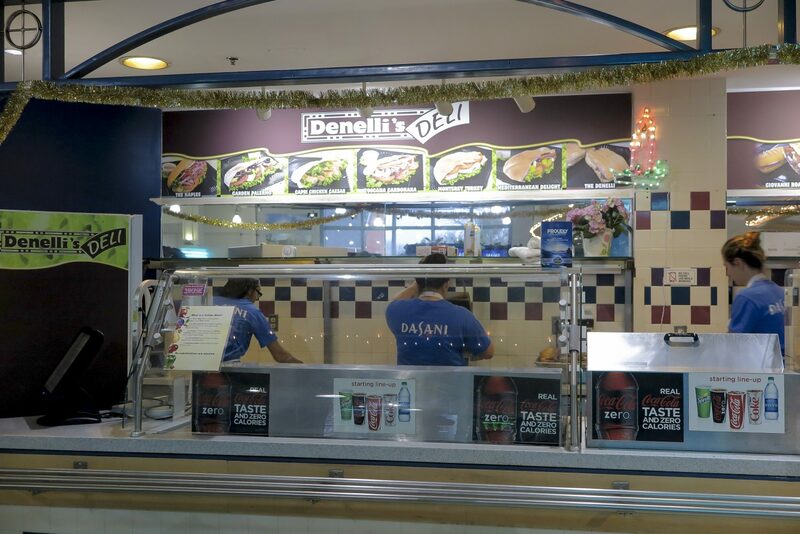 The current deli shop in Rams Den, Denelli’s, is a big stop for students to use their combo meals and Mello knows that. He hopes to make some kind of compromise to hopefully keep a deli combo available for students. Aaron Cabral, a student worker in Rams Den, said that limiting combos to the possible one sandwich a day could hurt some students, especially commuters, but still believes that a subway-like sandwich shop is going to help. However, Mello has to sit down to look at all the information and see how it could come to fruition. He believes the offer of combos would be an incentive for outside companies. The company would be profitable right off the bat because they would know all students that use combos at Denelli’s now would go and get a sandwich from them. 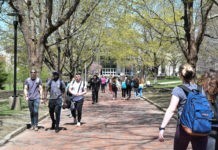 In return, Mello could turn to students and tell them that this is a new offer from dining services where they would have a place to study a night where they could get a coffee or sandwich. If this comes to fruition, Mellow said that he hopes to move Mihn, the Asian cuisine shop, to where Denelli’s currently is and to have the new shop take over where Mihn currently is. This project would not be concluded until the fall at the earliest, with renovations hopefully to happen in the summer. “I am going to start the project by all means and hopefully see it through a much as possible,” Mello said.